INTERNATIONAL JOURNAL of PRINTING, PACKAGING & ALLIED SCIENCES (IJPPAS) provides rapid publication of articles in all areas Health sciences,printing,packaging and all domains in Engineering. International Journal of Printing,Packaging & Allied Sciences(IJPPAS) publishes original scientific articles, reviews and short communications that are not under consideration for publication elsewhere. The journal publishes papers based on original research that are judged by critical reviews, to make a substantial contribution in the field. It aims at rapid publication of high quality research results while maintaining rigorous review process. The Journal welcomes the submission of manuscripts that meet the general criteria of significance and scientific excellence. Papers are published once it is accepted. All manuscripts are screened by concerned section editor for appropriateness of the paper. Preliminary decision on paper’s suitability on the journal shall be sent to the corresponding author within three weeks of submission. Manuscripts considered for further peer review shall be sent to three or more qualified peer reviewers. Based on the review reports, editorial decision along with the reviewers comments shall be provided to the corresponding author at the earliest possible. 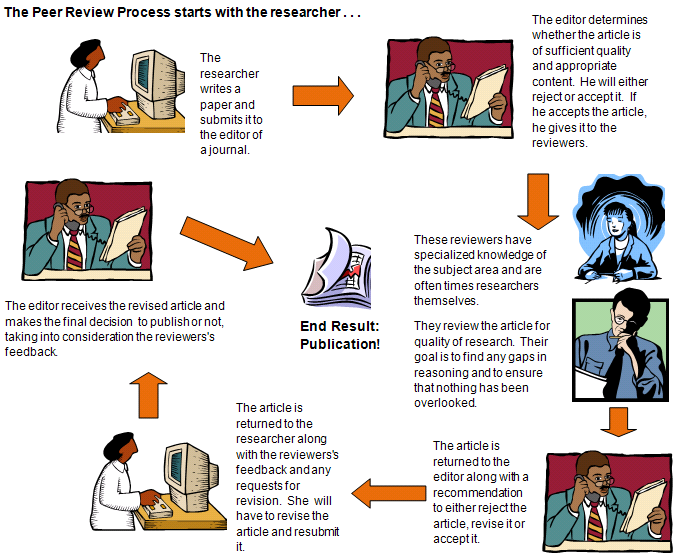 Author’s response to the reviewer’s comments (along with revised manuscript, if required) will follow the same review process. Final decision on the acceptance/ rejection of the manuscript shall be made by the editorial board and notified as soon as possible.